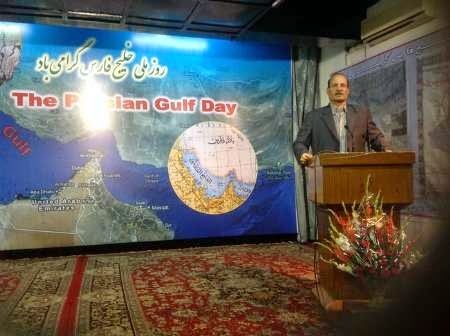 New Delhi, April 30, IRNA - Iran's ambassador in New Delhi on Thursday said certain Arab media's claim on the intervention of Tehran in Yemen are baseless. 'These media are trying to allege that the Yemeni nation's movement to gain independence and sovereignty is linked to a foreign power,' he added. The Iranian envoy stressed that an inter-Yemeni dialog is the best settlement to the domestic crisis and said Saudi Arabia's militay aggression deterred a solution. 'The Saudi's intervention has resulted in a dangereous situation in the Persian Gulf,' he said, condeming bombardment of Yemen airports to stop delivering Iran's humanitarian aid to the Yemeni people. Ansari also commented on the on-going nuclear negotiations between Iran and the P5+1 group of world powers and said, Tehran has not demanded anything beyond its legitmate rights. 'However, an atmosphere of pessimism and consipiracy has barred certain Arab countries of the Persian Gulf from a realist view,' he told participants.